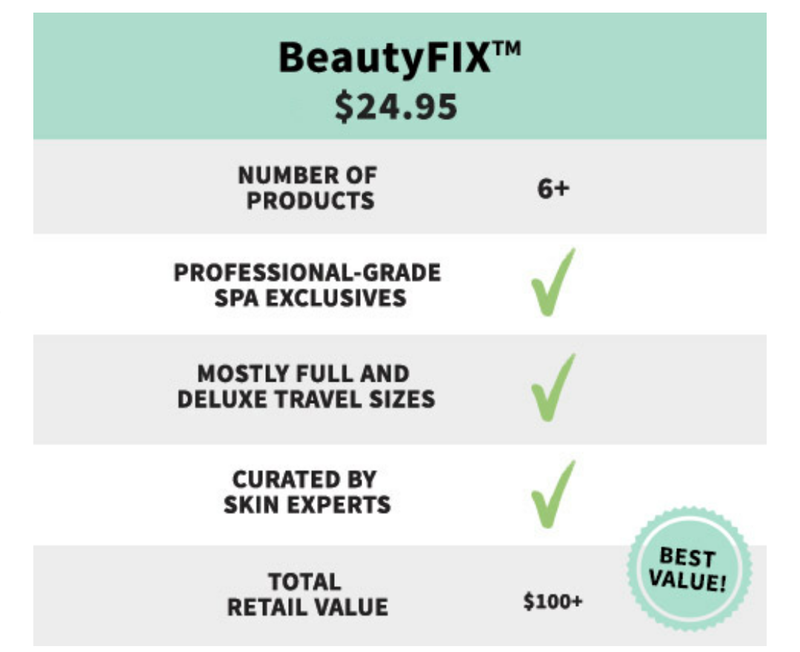 Beautyfix is a monthly subscription box that costs $24.95 per month. You are guaranteed to get at least six products, full size, travel size, deluxe or sample size with a total value of $100 plus dollars each month. 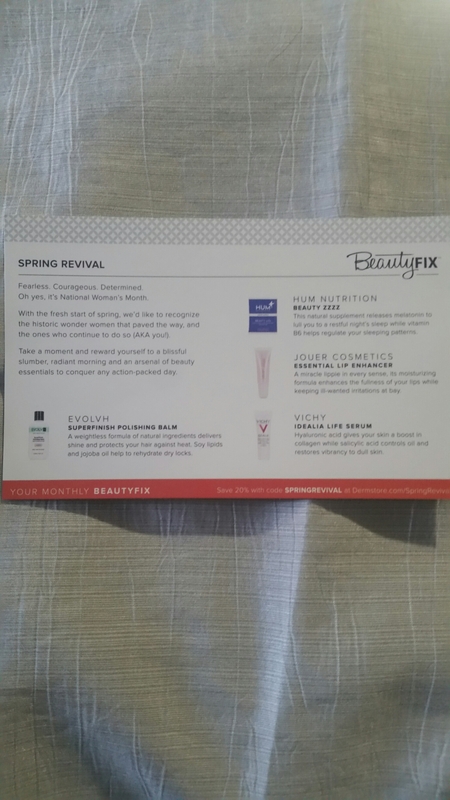 This is a review for the March 2017 Beautyfix box sold by Dermstore. I am not affiliated with Dermstore in any way. I paid for this box with my own money and the following is my honest review based on my purchase. Dr. Brandt Pores No More Cleanser: This is the FULL SIZE retail value of $36 at sephora.com This Cleanser is sheer pearl color. It is smooth with no grity texture. No beads or anything exfoliating in it. This has a very soft sweet lemon scent. I did not find the scent to be overwhelming. This provided a very gentle yet effective cleanse. I felt it to be somewhat drying (it has tea tree oil, which is great for oily skin) but didn’t mind because of my skincare routine that followed (it didn’t change the effectiveness of my other products, toner, essence, moisturizer etc.) 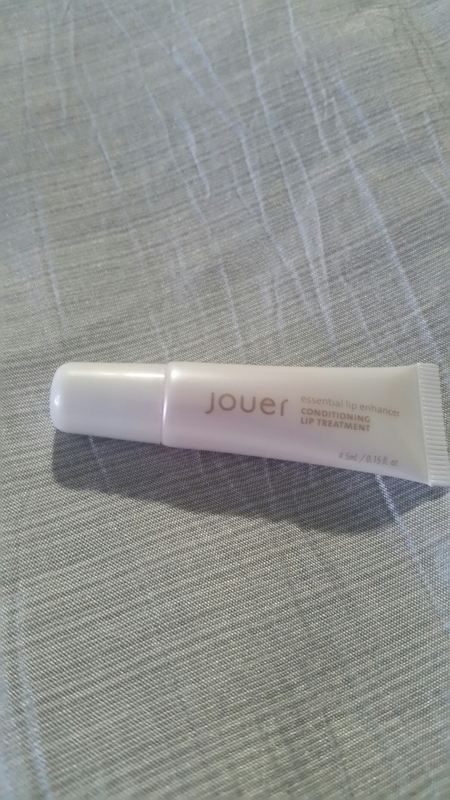 Overall I enjoyed this product and found it to be very effective at cleansing my pores. I did feel like my skin was clearer and refreshed. 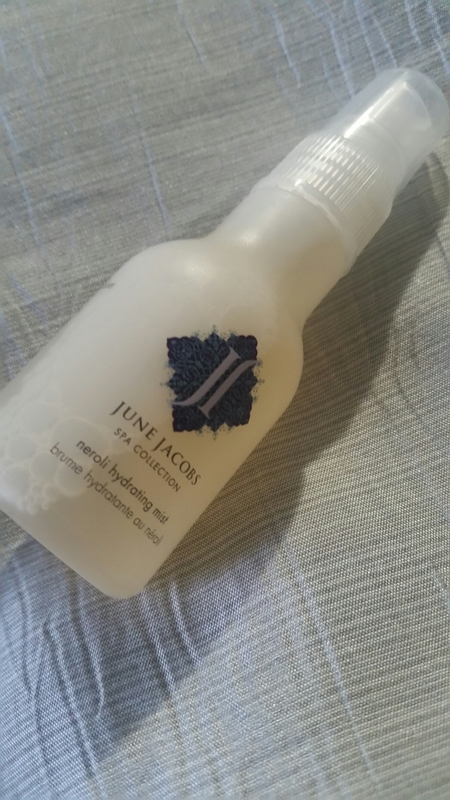 June Jacobs Neroli Hydrating Mist: Travel size retail value of $13 at the June Jacobs website. 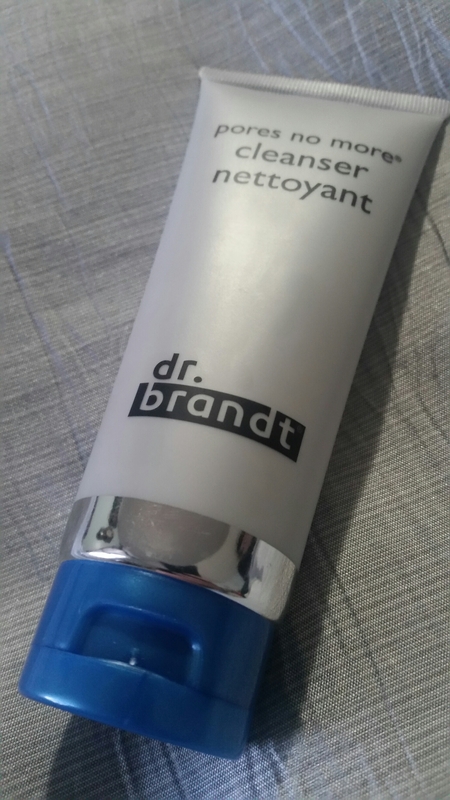 This hydrating mist was used right after the Dr. Brandt as a toner (per instructions). It has great ingredients in it such as goji berry and grape seed as well as antioxidants. It is supposed to protect from environmental toxins, as well as hydrate skin to prevent signs of premature aging. I found this to be extremely hydrating and it absorbed into the skin quickly leaving no sticky or greasy residue. I really enjoyed this product, and it smelled spa like. 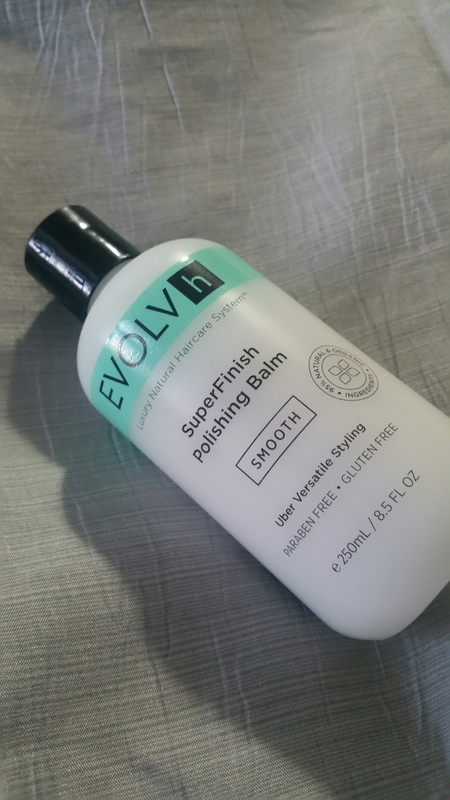 EVOLVh SuperFinish Polishing Balm: FULL SIZE with a retail value of $32 at dermstores website. This had a thin conditioner like consistency. I used a dime size amount, rubbed my hands together and then distributed on to dry hair (per instructions). I typically do not like putting this type of product on dry hair, but I was pleasantly surprised with this one. It absorbed quickly into my hair. It was weightless and left no greasy residue. My dry dull hair came to life appearing less dull, hydrated and shiny. I loved this find. It has a very soft floral scent, barely noticeable. Loved it. 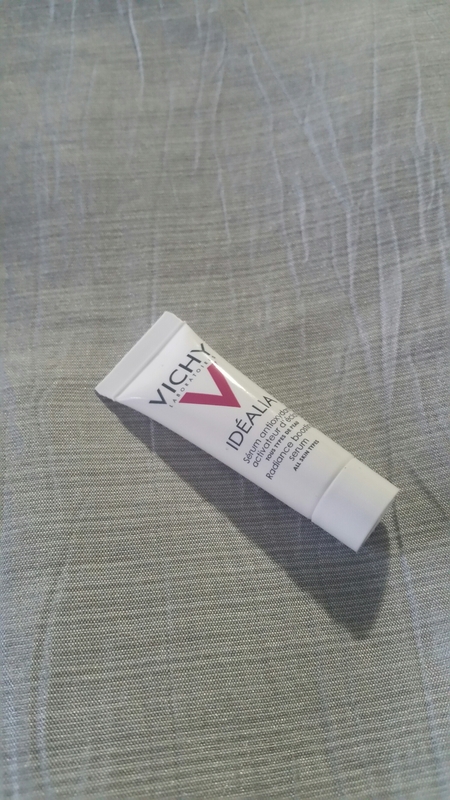 Vichy Idealia Serum: Small sample size 3ml retail value of $3.90. The full size is 30ml at $39 and comes in beautiful pink packaging. This serum spread well, so a small amount goes a long way. It also absorbed quickly leaving behind no residue and a very soft smooth canvas. I loved the way this made my skin feel however, if you are one to watch the ingredients you use, this may not be one for you. 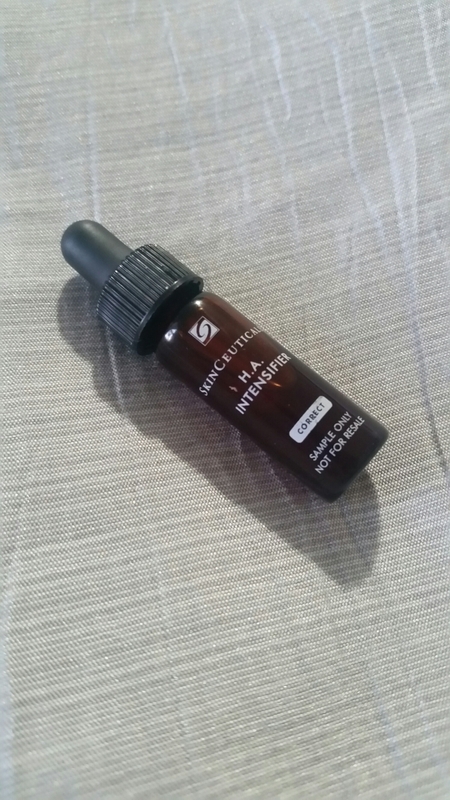 Skinceuticals Hyaluronic Acid Intensifier: Small sample, size unknown so value is also unknown. I actually mixed this with the serum and loved the way they went on together. Anything that can plump, firm, and prevent signs of aging are always nice to try. 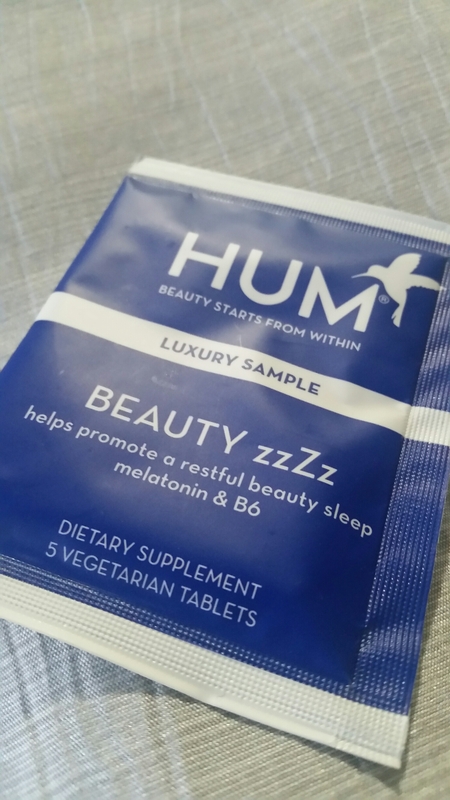 Hum Beauty zzZz: Luxury sample. The full size at Sephora is 30 tablets for $10.That makes this sample of 5 tablets have a retail value of $1.66.This is a vitamin supplement that is supposed to help you feel like you got a good night’s sleep, waking up feeling well rested. This has melatonin, vitamin B and Calcium. I actually felt like this did help me to have a more restful night!! 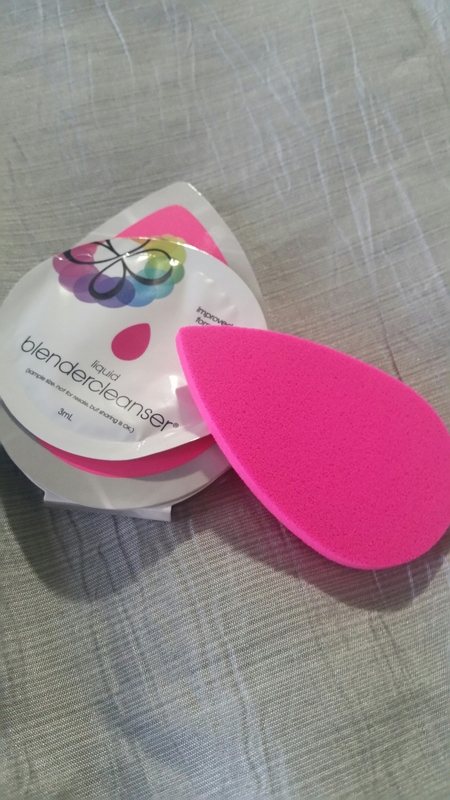 BeautyBlender Blotterazzi:Sample size, at sephora you get two plus a case for $20…. Not sure how to price the sample but I’m going to guess it’s around an $8 value???? My husband has oily skin and he now owns this, lol! He looks pretty with pink 😍❤ He says this does do a great job absorbing the oil, whereas with a cloth he feels he is just wiping oil around the face. He says it’s just as effective as blotting sheets and if he can make sure it is being cleaned properly and is hygienic it would be more cost effective than disposables. 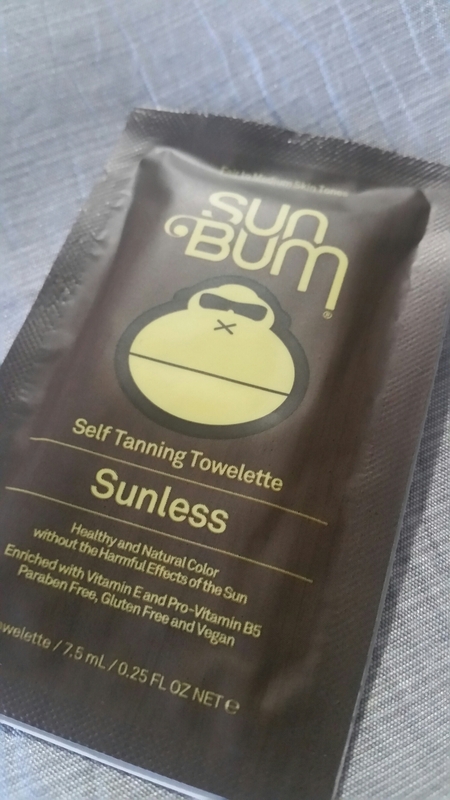 Sun Bum Sunless Tanning Towelette: Sample size with a retail value of $3.20 I look forward to giving this a try when the weather is a little nicer. Overall I am very happy with this month’s box. 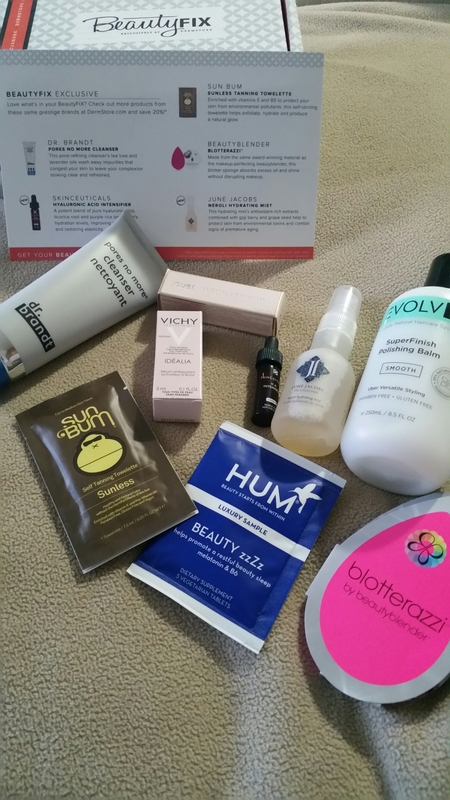 It was beautifully curated and I got the chance to try so many different products. I even found some new favorites in this box. As promised I got 6 or more products. 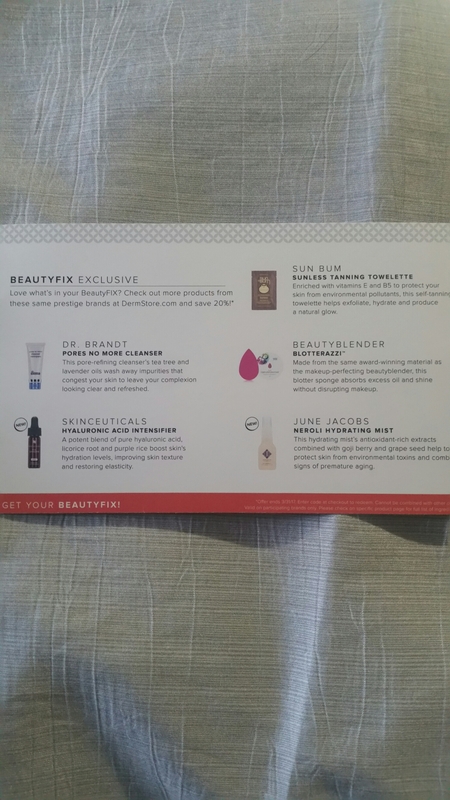 I actually got nine products to try!!!! I was not able to calculate the value of the skinceuticals product, but adding up the value of the other 8 items, the box has a value of $105.76!!!!! I look forward to future boxes.